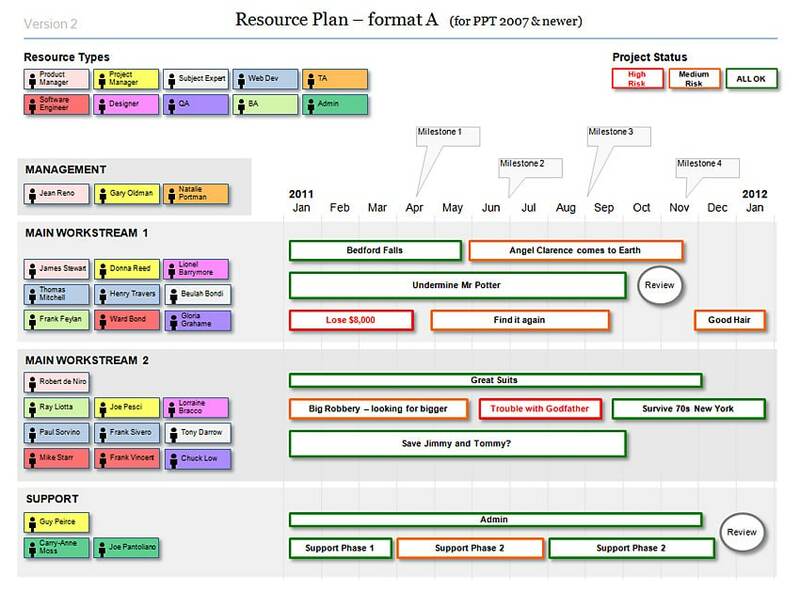 Thank you again for your templates, they really do help me visualize some very complicated ideas and get buy-in much more quickly. By : Ray, Arizona, USA. 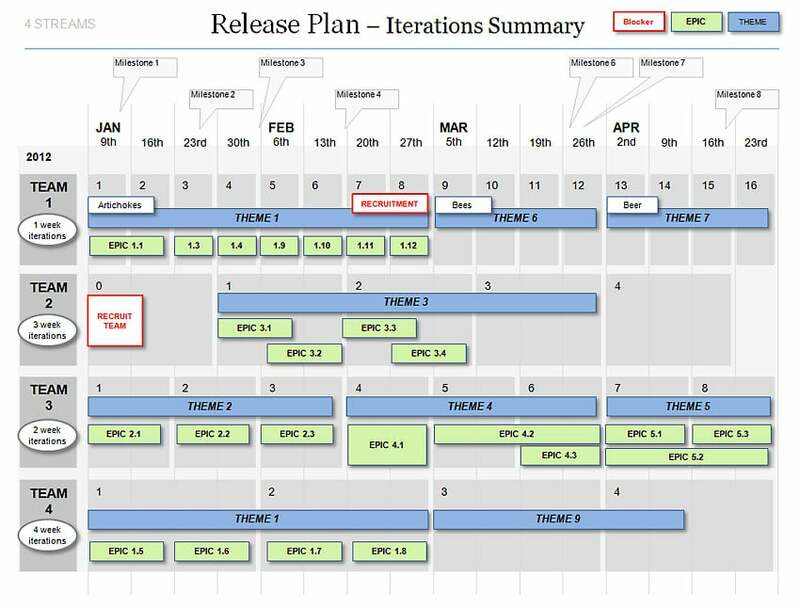 This Minimum Viable Product template includes 5 well-tested formats that will communicate your product's prioritised launch feature list - your "MVP". 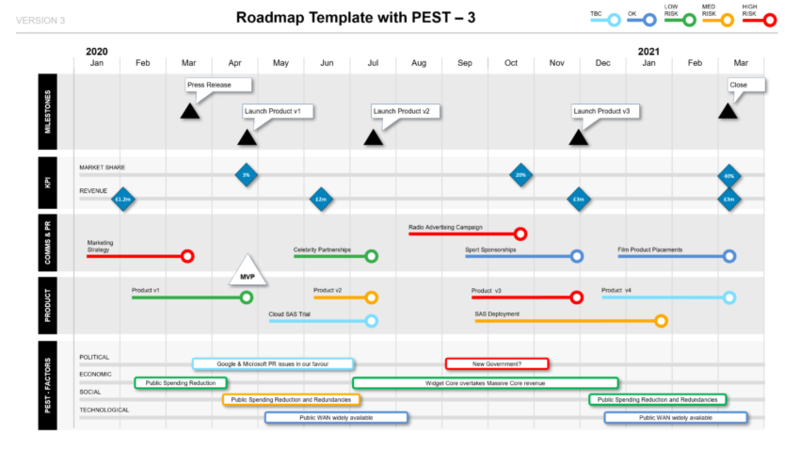 The Powerpoint Agile Roadmap Template features 4 agile formats: Dashboard, Iteration, Theme, and 2-year Roadmaps - all in easy to edit Powerpoint Slides.